Faster than light particles still speeding along! 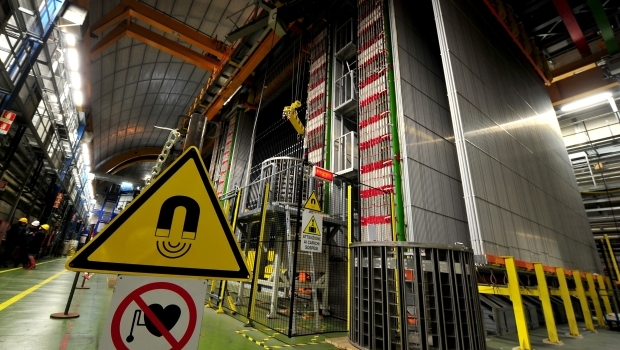 A second experiment at the European facility that reported subatomic particles zooming faster than the speed of light -- stunning the world of physics -- has reached the same result, scientists said late Thursday. The "positive outcome of the [second] test makes us more confident in the result," said Fernando Ferroni, president of the Italian Institute for Nuclear Physics, in a statement released late Thursday. Ferroni is one of 160 physicists involved in the international collaboration known as OPERA (Oscillation Project with Emulsion Tracking Apparatus) that performed the experiment. While the second experiment "has made an important test of consistency of its result," Ferroni added, "a final word can only be said by analogous measurements performed elsewhere in the world." Information about science classes can be found via this resource: onlineeducation.org.